Falling victim to snacking happens to the best of us from time to time. Whether you’re munching while studying or binge-watching Real Housewives, it’s easy to get carried away and lose track of just how many Oreos you’ve made—uh—disappear. But, finding snacks that are just as satisfying as they are healthy is, in fact, possible. We’ve compiled a list of the tastiest and healthiest snacks for those times of weakness. So put down that bag of Doritos and read on! If the top of the muffin is your favorite part, these are for you. They only have 100 calories and contain lots of protein, fiber and vitamins (hence the name). 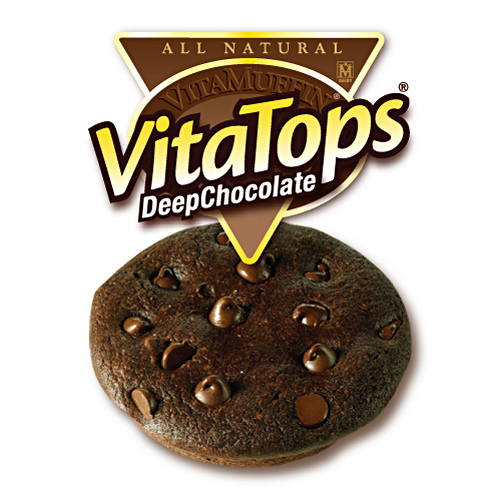 Chances are, they offer your favorite muffin flavor—including blueberry, chocolate and banana. You can find these online and at most grocery stores. These are crunchy and have a similar texture to Cheetos. You can polish off 22 of these babies for only 120 calories. They also contain lots of protein and fiber, so they’re the perfect studying companion. Try the Harvest Snaps brand, which offers several different flavors. You read that right. 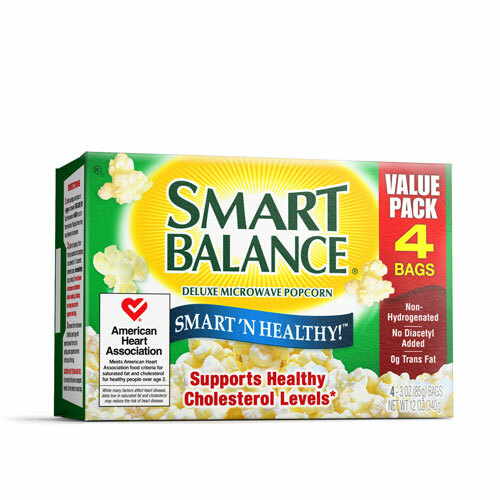 Popcorn is actually healthy if you get rid of the fattening butter and salt. Popcorn by itself contains whole grains, fiber and disease-fighting antioxidants. Smart Balance has great options. This is a great option because unlike traditional yogurt, Greek yogurt offers twice the amount of protein and, often times, less calories. It’s also thicker than regular yogurt and, thus, more indulgent. More and more brands are catching onto this trend and you can find Greek options by virtually any yogurt brand in endless flavors. However, try and stray away from options containing preservatives and high-fructose corn syrup. Stick to the more natural brands like Fage and Chobani. Babybel and Weight Watchers have great low-cal options. What they lack in calories they make up for in taste. If you’re more of a cheese stick-type of person, check out the Light Mozzarella string cheeses by Weight Watchers. These come in a variety of flavors and contain only 50 calories per stick. 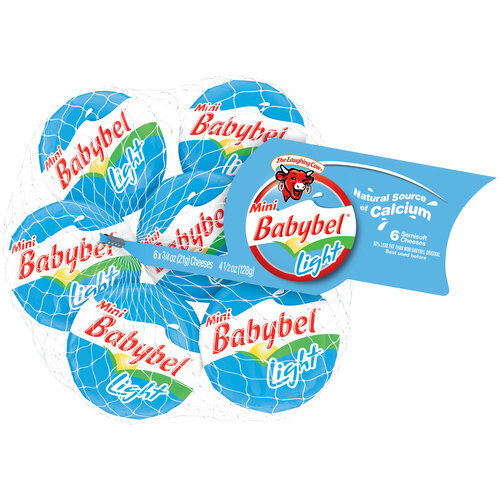 If you’re someone who just prefers eating cheese by the block (yes, we know you do it), check out Laughing Cow’s Mini Babybel Light cheese. These rounds also contain only 50 calories as well as 6 grams of filling protein. A very good general information you got there. I would recommend this article to my friends to help them with their activities. Great content, helpful and informative. Thanks for sharing these healthy snacks.